Picking up new global influences, fried chicken has received some fresh spins in recent months. As half of millennials (and 44% of consumers overall) want restaurants to offer more chicken entrees with ethnic ingredients and flavors, per Technomic’s Center of the Plate Poultry Consumer Trend Report, operators are looking to emerging global fried chicken preps for inspiration. Fried chicken is the fifth leading chicken dish on menus, according to Technomic’s MenuMonitor, matching consumer preferences: Two in five consumers say fried is their chicken style of choice. Because of the craveability factor and proliferation of the comfort food favorite, some concepts are seeking alternative ways to satisfy consumers’ hunger for fried chicken. Enter ethnic fried chicken. Here are three styles on the rise. 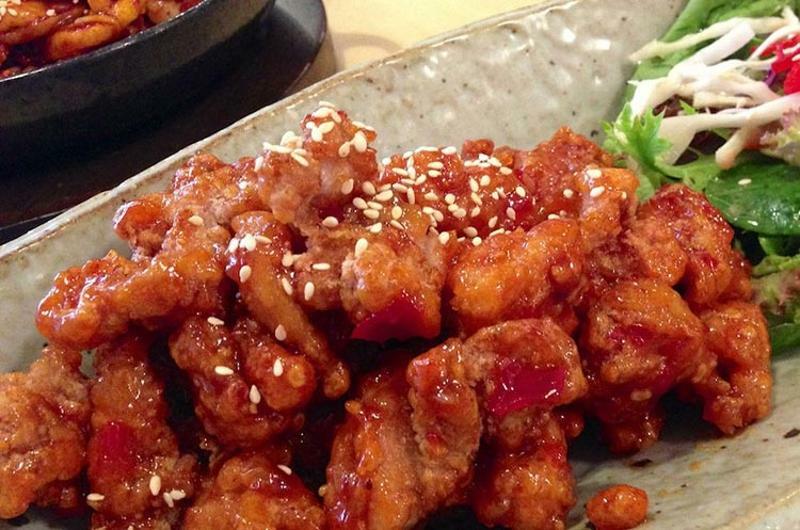 Korean fried chicken (also known as KFC) is seasoned, coated with a very thin batter of flour and cornstarch, fried, and brushed with a spicy-sweet chili sauce. It differs from typical American fried chicken by being fried twice to get a crunchier skin. 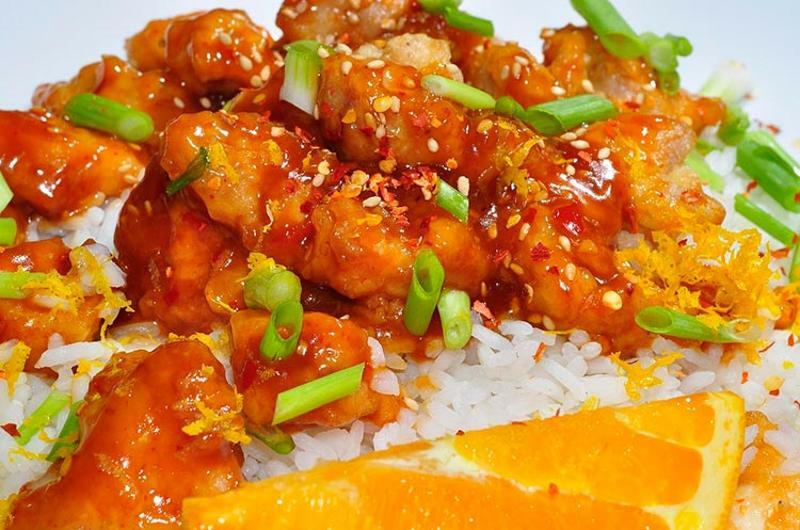 In the U.S., many operators just use the wings for Korean fried chicken, as it’s a cost-saver and easy to promote as a shareable appetizer or late-night snack. But entrees work too: Grand Lux Cafe serves Korean fried chicken in a burrito with kimchi and Sriracha mayo ($12.95), and Houlihan’s recently rolled out its version with gochujang ($15.95). 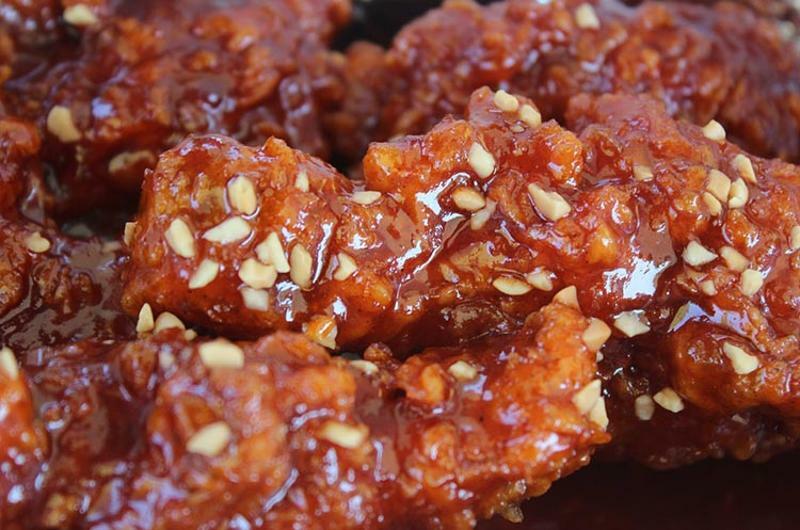 Mentions of Korean fried chicken on menus have grown 28.6% in the last year. The Japanese dish features bite-sized chicken thigh that’s been marinated, coated with potato starch and deep-fried in oil. Though marinades vary, typical combinations include soy, mirin, sake, ginger, garlic and sugar. Although it’s typically featured as a bento box item in Japan, U.S. restaurants often serve it as a starter, small plate or entree. Florida chain Sushi Maki offers its version as $6 bites with lemon, Japanese-style mayo and ponzu sauce for dipping. Chicken karaage menu mentions have grown 8.3% in the last year. Are chicken fingers the new wings for millennial ladies? Hailing from Chennai, India, Chicken 65 was named after the year 1965 when the dish was introduced at the Buhari Hotel restaurant. 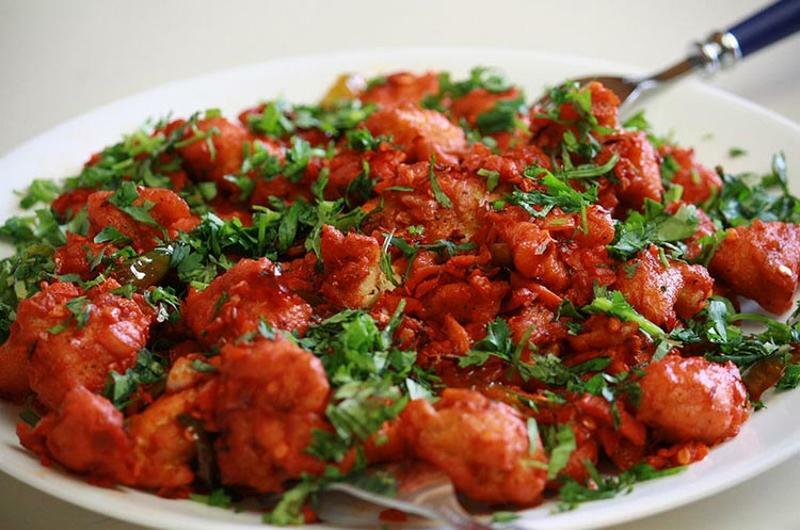 Although India’s regional preparations of Chicken 65 vary, the bone-in or boneless chicken is typically deep-fried with ginger, garlic and chili peppers. It can be served as a snack, starter or entree. Paradise Biryani Pointe, a 42-unit chain based in New Jersey, serves its version of Chicken 65 as a $9.99 appetizer with ginger, cayenne pepper and lime. Menu mentions of Chicken 65 have increased 5.7% year over year.